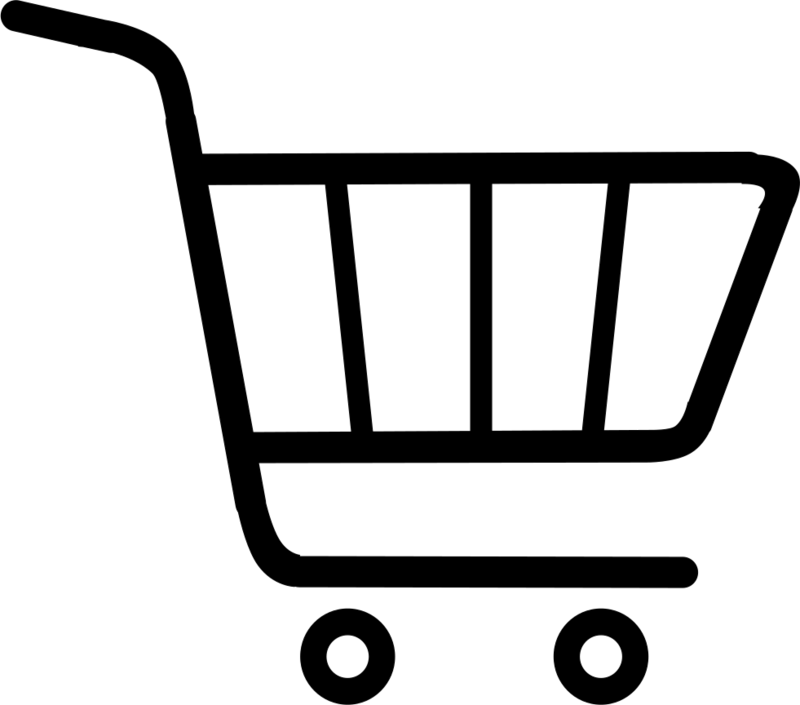 It is to provide the systematic procedure on how to operate and wash the Bain Marie. Prior to use, inspect Bain Marie and electrical cords for visible damages. 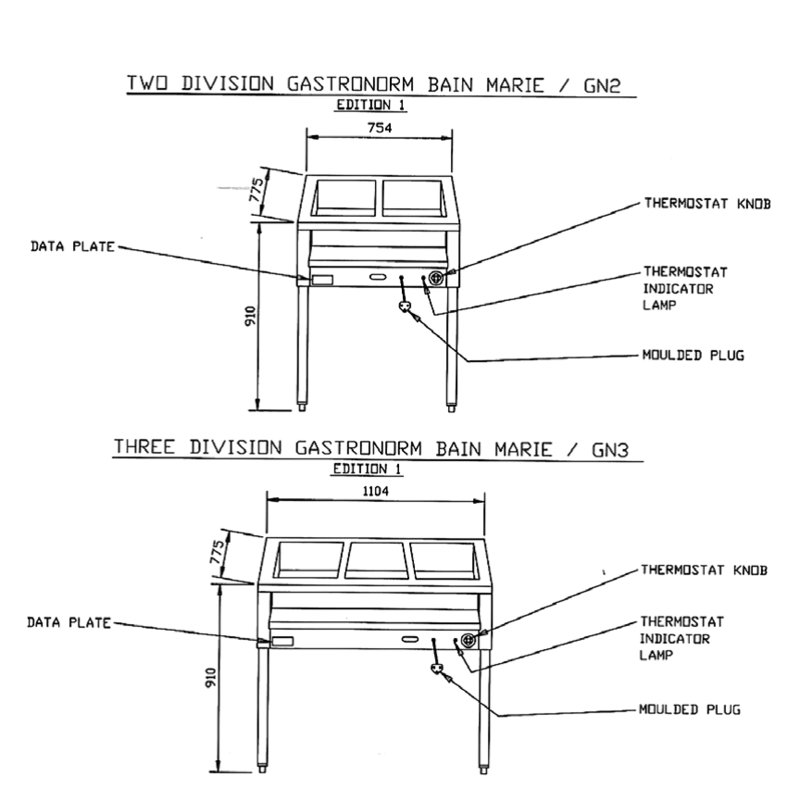 The main aim of this report is to provide the systematic procedure on how to handle, operate and wash Bain Marie. Fill the unit before switching on or plugging in. Fill the well with water until the element is covered. 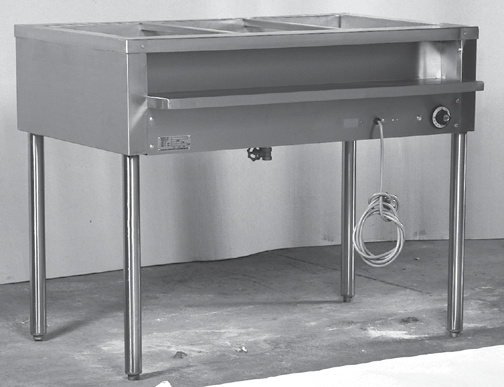 DO NOT use as a dry well Bain Marie as the unit is fitted with water immersion elements. Plug the unit into the wall socket and switch on. Switch the unit on by turning the thermostat dial clockwise to the required temperature. The thermostat indicator lamp will illuminate and then switch off when the required temperature is reached. Place the Bain Marie inserts into the well and the unit is now ready for use. Always switch the unit off at the main electrical supply, during maintenance and cleaning. Unplug the unit from the wall socket. Clean the unit while it is still warm, it is easier to remove dirt. Use only warm soapy water and a soft cloth when cleaning the unit. Never use steel wool, soda or any other harsh abrasives for cleaning. Do not hose the unit down. Do not force food particles into the drain off pipe as it will cause blockages. Clean, wipe and wrap the Bain Marie when done using it. Remember to always use extreme caution when working with any heavy duty electrical appliance. Switch the unit off when not in use to prevent burns. Do not unplug the unit with wet hands. Do not touch the element at any time as it will result in burns. Do not test the water temperature by submerging your hands into the water. Do not use any liquid other than water in the well. This will keep the Bain Marie in a good condition.